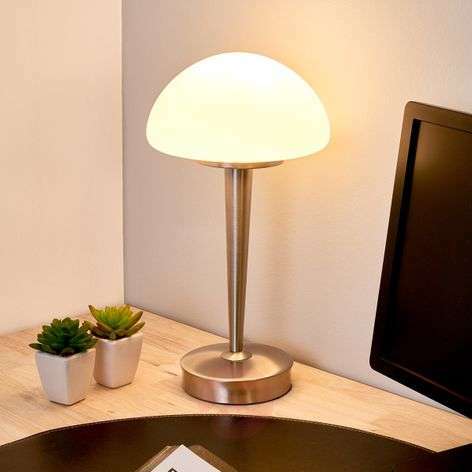 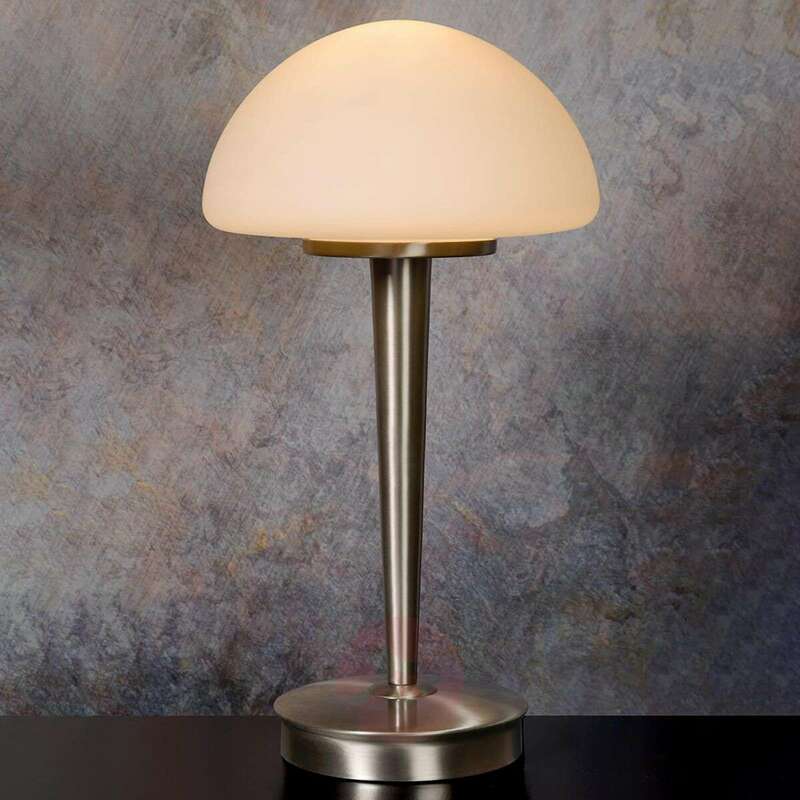 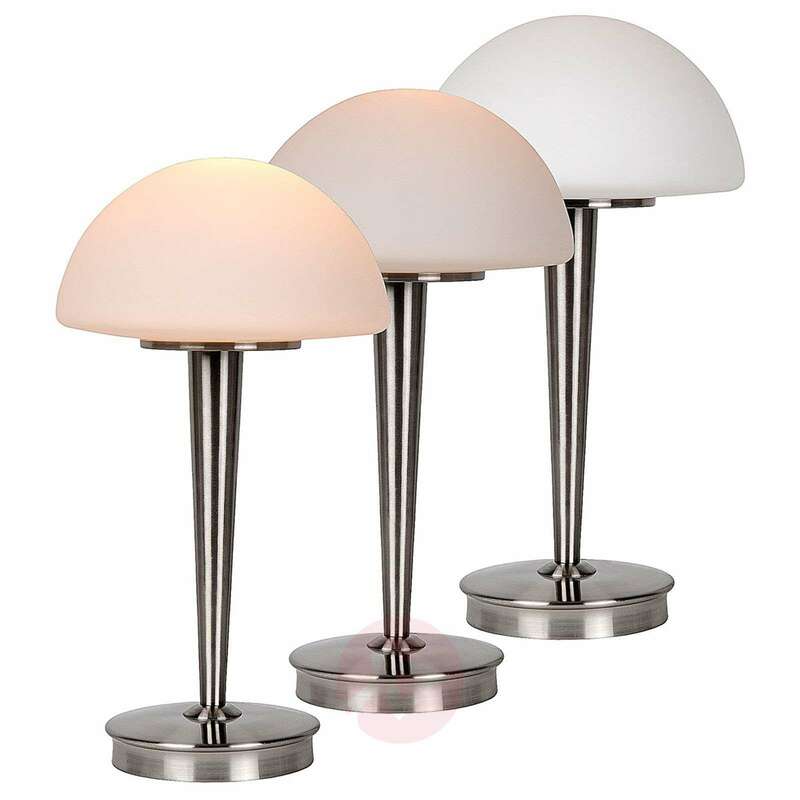 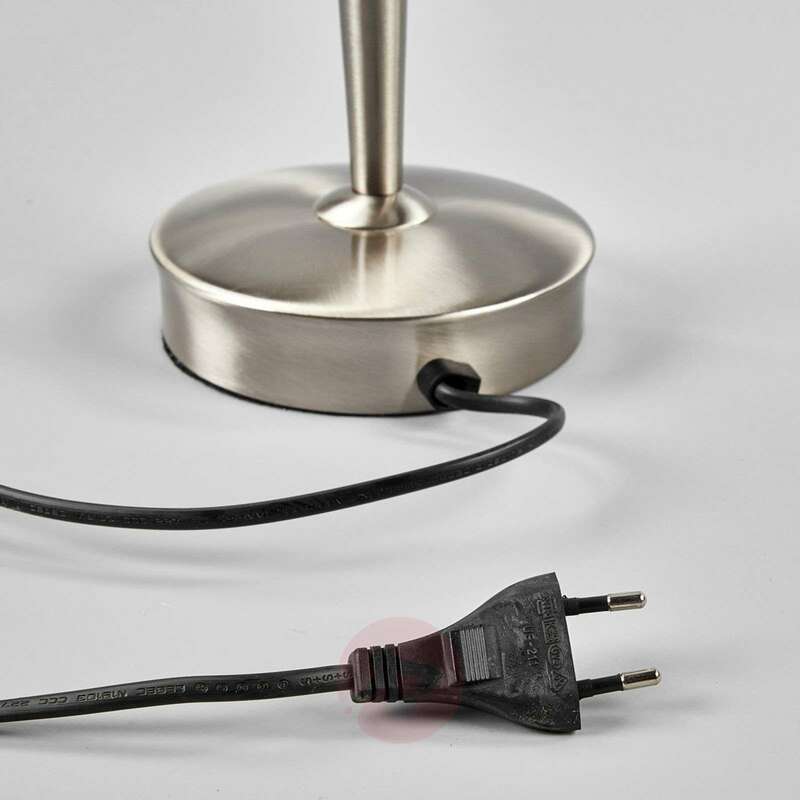 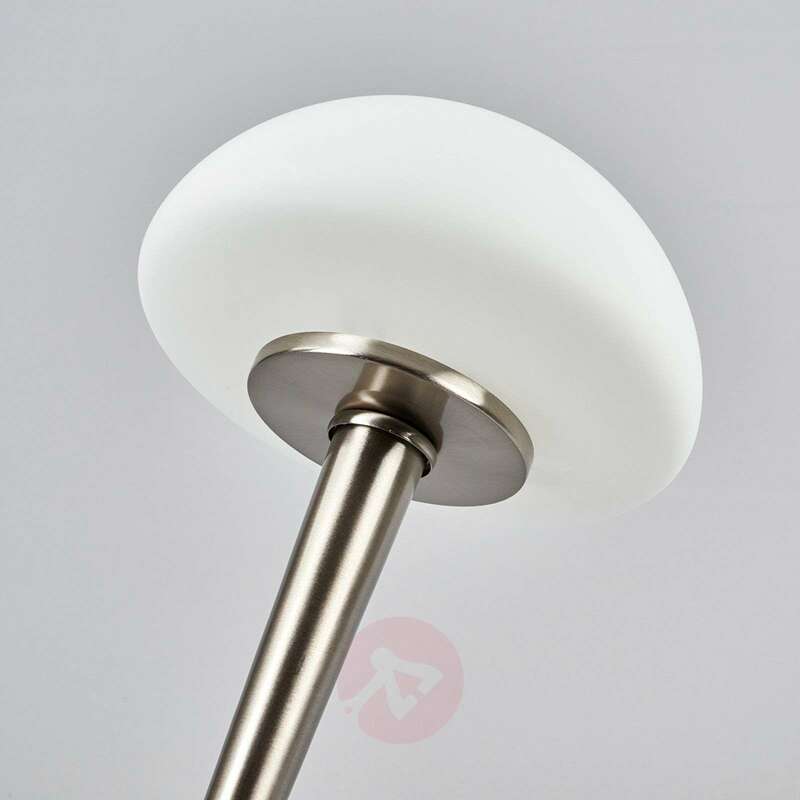 The Touch table lamp has a modern, satin-finished chrome appearance that looks extremely stylish. 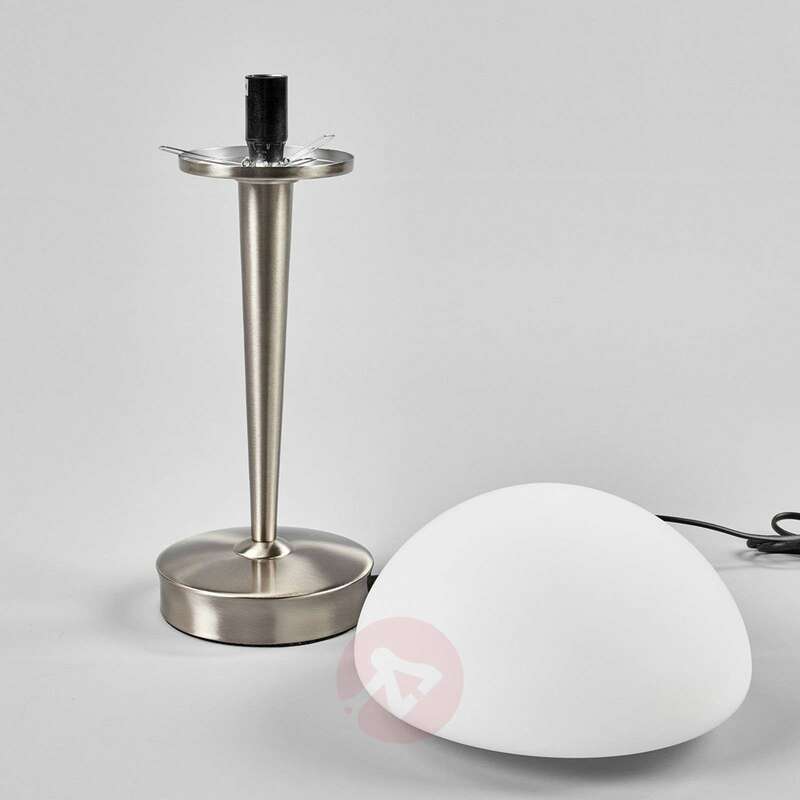 The complementary opal glass lampshade provides atmospheric additional lighting for various furnishing styles, and completes the look of the attractive Touch table lamp. An integrated touch dimmer ensures great functionality as it can be used to adjust the light intensity as required.